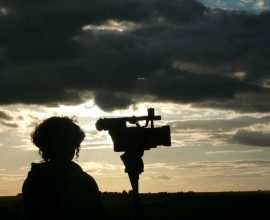 Documentarian Patty Greer shares her perception of the chronology and recent history of the best of the best in the field of UFOlogy over the past 10 years. The first half of the video features Patty's experiences filming the Elders, the "Rat Pack of UFOlogists." 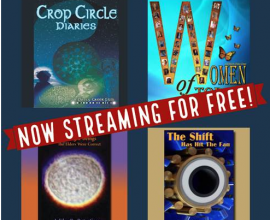 Robert O Dean, Stanton Friedman, Bob Brown, Jacques Vallee, Dr. Roger Lear, Jim Marrs, Barbara Lamb, and Mary Rodwell are featured. 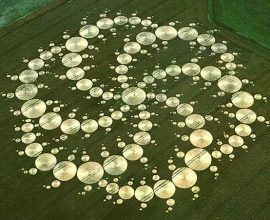 The early Crop Circle researchers in the fields of Wiltshire England are also introduced, from her early films. It's a blissful beginning but don't be fooled... The video moves into the now. We introduce the Rockefeller funded group who worked with the Rockefeller initiative in the 1990s, and where they are now. Then we move into the actors of the Ancient Aliens show and talk about the shift of frequency in the "experience level" of the experts. Do they have decades of military experience in the secret space programs like the rat pack does? We discuss David introducing Corey as "a milab child since he was six years old" at the Conscious Life Expo in Los Angeles 2017. We talk about the massive funding behind the David and Corey gaiatv show, and the possibility of subliminal programming during the shows. We introduce the hip journalists speaking out on the loss of true experts in the field of UFOs today: Dark Journalist and Off Planet TV. The loss of integrity in the field of UFOlogy is in our face. We need to work together now and we have everything we need make a difference in the world by sharing the technologies the "other-dimensionals" have gifted us! That was the purpose of this video, I hope you enjoyed it!